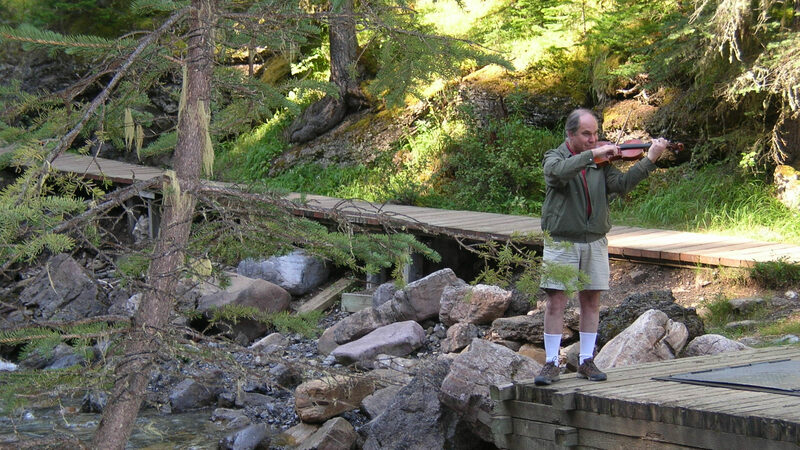 Thomas currently resides in Edmonton and enjoys a busy and varied performing career as a recitalist, chamber, and orchestral musician, performing on both modern and baroque violins. 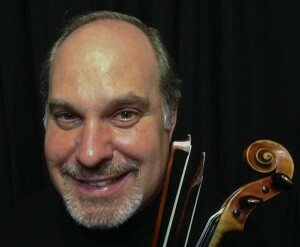 Thomas teaches violin and viola to students from 3 years of age to adults. For more information on the Schoen Duo please click the button above.